Børk the Berzerker is powered by the innovative software gaming company Thunderkick and has 20 paylines, with 5 reels. This Hack ‘n Slash Edition is an updated version with a few minor tweaks. The original version has been discontinued. The game is based on a Norse legend theme, Børk the Berzerker. 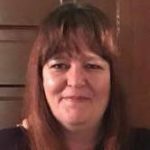 Børk is a bloodthirsty barbarian on a quest to save his beloved from ferocious demons who have her under guard on the orders from an evil Sorcerer. Bezerkers were known to fight in a trance-like fury. Visually, the game has a blood-splattered background with unique cartoon style graphics. There are 3 colored circles as low value symbols as well as different characters such as Mermen, Sea Maidens, Sorcerers, 2-headed Snakes, Yetis, and Børk himself. The green Mermen are worth up to 25x the stake, deadly Snakes worth up to 15x the stake, while up to 10x the stake for catching a glimpse of the three-eyed creatures. The Sea Maiden is the high value symbol awarding 50x the stake for 5 across a payline. Børk is the Wild symbol which replaces all symbols except the bonus symbol in the base game. The Wild only appears on Reel 3. When the Wild helps to create part of a win, it becomes an Expanding Wild by covering an entire Wild Reel. Also get to see a manga-like clip where Børk slices his enemies into several pieces! The Bonus Game is played when 3 or more Sorcerer Bonus symbols appear anywhere on the reels. 3, 4 or 5 Bonus symbols will reward 10, 15 or 20 Free Spins respectively which can be re-triggered. Should the Expanding Wild appear on reel 2, 3 and 4 together with the stacked symbols the award can go up to 2 100x the stake on a single spin. The Thunderkick pokies Autoplay option allows players to set the reels to spin automatically without interruption for up to 5 000 spins! 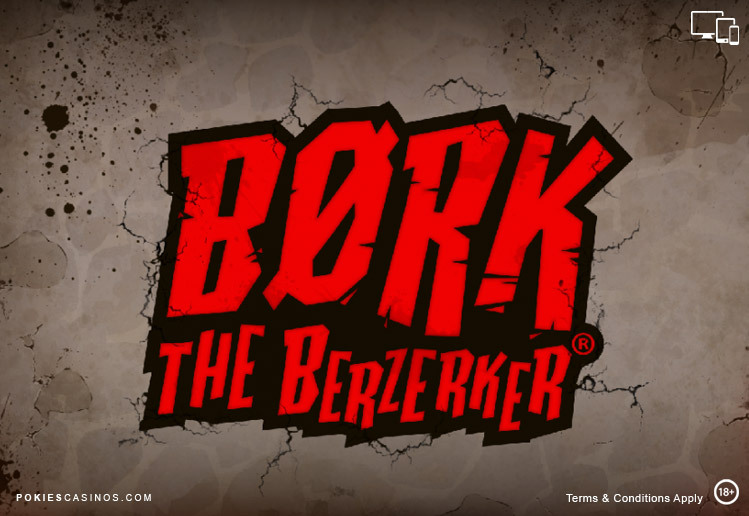 Sign On To Play Bork The Berzerker At Our Thunderkick Casinos.